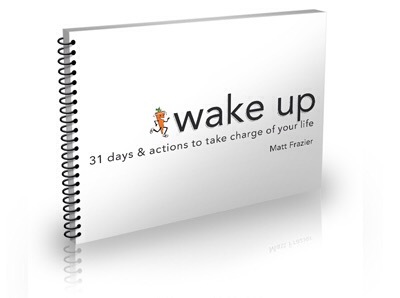 It’s by author Matt Frazier, the No Meat Athlete. Today was Day 1. Today’s action: Create your anchor habit, commit to a start date, and set the conditions for success. Your job today is to give yourself the gift of developing that important, but not urgent, daily habit that would fulfill you the most. Not just because you think it would make someone else happy, but because it’s something you love to do. Helpful Hints: Be specific about what you’ll do and for how much time each day (remember, start small!). 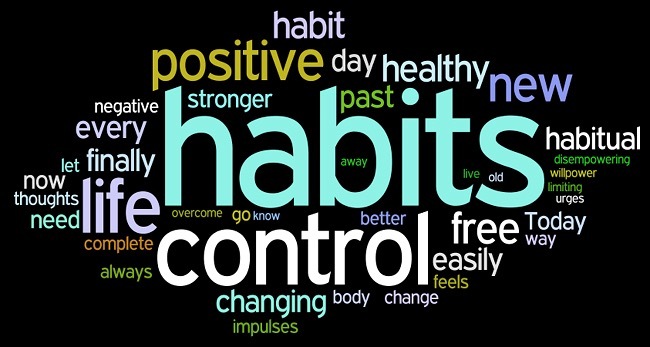 Identify a trigger, post reminders, add some accountability, and do whatever else will destroy the barriers to getting started… Then, tomorrow – or today, if you just can’t wait – start your new habit, and do it each day after that. Remy and I “started” our 31 day challenge for the first time on Tuesday, December 2nd. I chose yoga as my anchor habit on Day 1. Completed my anchor habit for 10-15 minutes today. Did Inversions sequence from Om Yoga. Yoga was an easy choice because it’s an opportunity for exercise and it improves my mental clarity, relaxation, focus, and attention. The book Wake Up recommends starting on a Sunday, and we didn’t start on that day, so we opted to follow its recommendation that we simply continue our anchor habit each day until the next Sunday. Even though we started on a Tuesday and I successfully completed my anchor habit each day, by Sunday I forgot to read Day 2, so I missed my opportunity to move on. I simply opted to do my anchor habit each day again, and while I skipped my anchor habit on 2 days that week, I never skipped 2 days in a row. It’s important to me to not miss more than one day before getting back to my new anchor habit! Today I started over again! I completed my anchor habit this morning. I love this Om Yoga book! Even though it’s Sunday, I decided to do the Saturday workout – inversions. I love it when I find a new pose that I’ve never done before. Today it was the L-shaped handstand I did against the wall. I love strengthening the poses I already know, but let’s be honest, newer is always exciting-er!